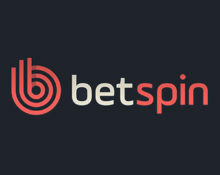 Betspin – Win a trip to Las Vegas! Play for a 5* holiday, iPhones and Cash! Or an iPhone & Cash prizes! 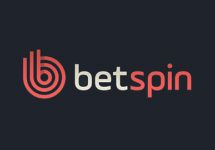 Betspin is giving its players the chance to win a 6-day 5* vacation for two to Las Vegas, plus €1,000 pocket money. But that’s not all as some lucky runners-up players will bag cash prizes and one of 10 iPhone 7’s. The only thing you have to do is to play the Spring Break slot from Microgaming between 16th March to 27th March to be in the draw. Deposit €/$/£ 30 on Monday to enjoy the Triple Free Spins reward with 75 Free Spins on Joker Pro, divided in to batches of 25FS over three days. Play the classic “Spring Break” slot from Microgaming between 16th and 27th March 2017 and you could win an amazing VIP trip to Las Vegas, €1,000 spending money included or one of the runners-up prizes. The prizes will be randomly drawn in two separate raffles based on the wagered amount on the slot during the promotional period. Wager €25 – €80 to earn 1 – 5 tickets to the “iPhone Raffle”. Or wager €100 – €250 to earn 1 – 6 tickets to the “VIP Draw”. Every further €50 wagered on the same game will earn a further 2 entries to the “VIP Draw”. The raffles will be held by Microgaming on 28th March 2017 with winners notified within 48 hours. A cash alternative of €6,000 is available for the Las Vegas trip. Launched in 2015, the casino is operated by MT SecureTrade Ltd. under MGA Malta and UKGC licenses. 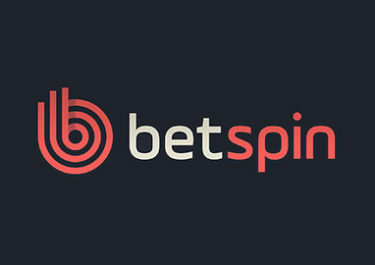 The website offers games on desktop, mobile and tablet from Netent, Betsoft, Elk Studios, IGT, Microgaming, Novomatic (Greentube), NYX Interactive, Play’n GO, Quickspin, Thunderkick, WMS (Scientific Games) and Yggdrasil. The LIVE Casino tables are provided by Netent. The website is available in English, Swedish, Finnish and Norwegian languages while customer support provided between 08:00 – 00:00 CET via Email, Live Chat and Phone.